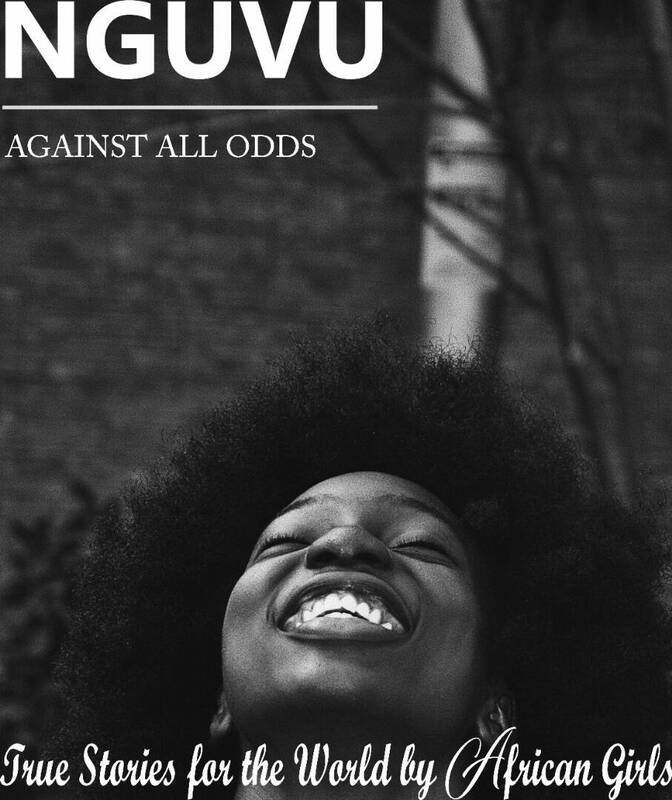 We are excited to present our first e-book Nguvu. We’ve worked hard and long for this and really hope the stories within inspire people as much as it inspired us. The stories are true stories written by African women about their achievements, challenges, how resilient and beautiful they are. We felt it was important for us to change the negative stereotypes. We are more than just statistics for HIV and poverty. We are strong, smart, entrepreneurial, innovative and game changers. We are people don’t settle even life gives us the bad side. We are Nguvu. To download this beautiful story of made of love, strength and beauty of these African women, please click on –> Nguvu.. The e-book is free and not for promotional purpose. Should you want to sample any portion of this work, please contact us and we would let you know if the author of the entry of interest is comfortable with it or not. © Cover photo by William Enearu. © Cover design by Divine Oyindamola. Thank you! We are glad you love it. The submissions for the next one will start early next year. We are working on making it yearly. Reblogged this on Happiness 🙂.